It’s early in the morning, bars are closing and you still feel like not enough? Do not despair, the rock bar Rock OK is still open. 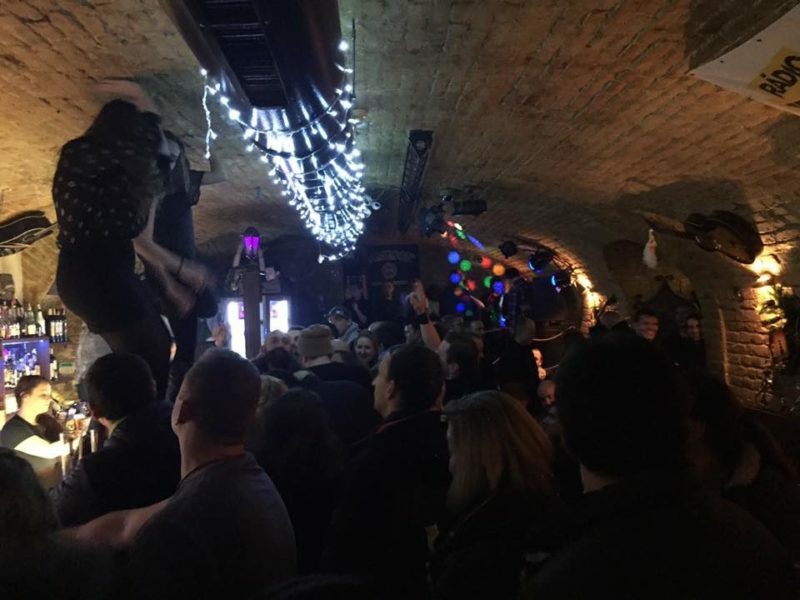 Here you can party until 6AM – and if rock is your cup of tea, we promise you will love it. There’s nothing pretentious or snobby in the pub with the longest opening hours in Bratislava. Wooden tables, plain walls, lots of beer and tons of long hair. 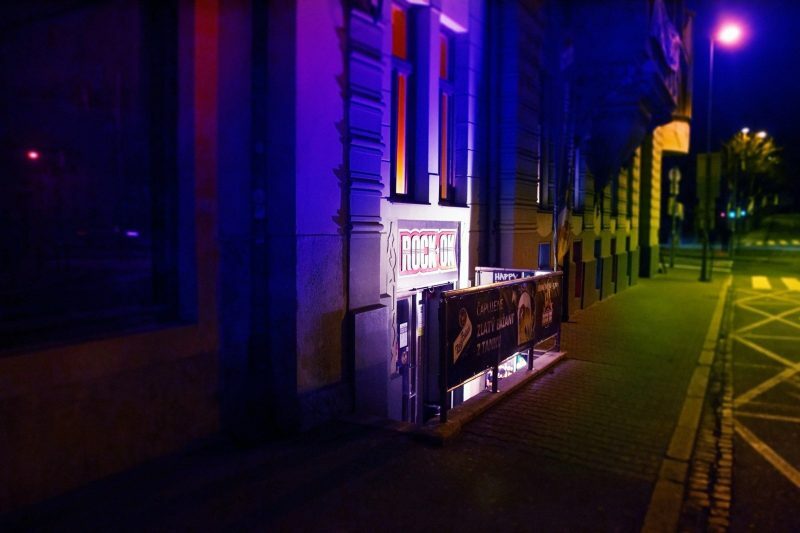 Rock OK can be found right in the city centre, close to the massive shopping centre Eurovea but the prices are far from being sky-high. There are numerous discounts at play and one can take advantage of happy hours almost every day. The kitchen stays open until very late, and music production consists of live concerts of local rock and punk bands; rock discos with the greatest hits in history of rock’n’roll are also part of the package. Rock OK is simply a true haven for lovers of tap beer (and never-ending guitar riffs).